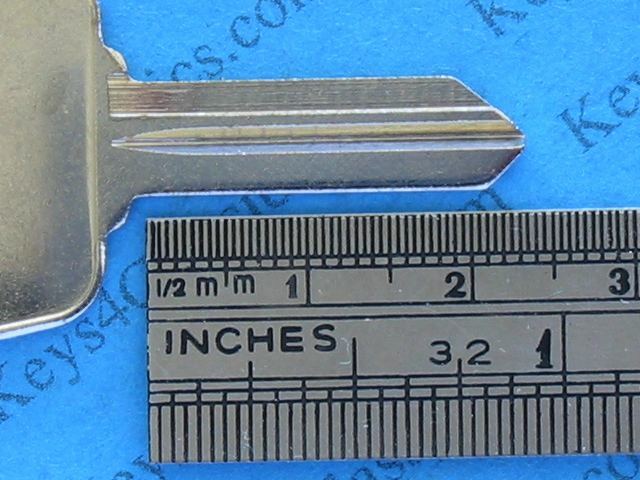 KEY CODE begins with B. 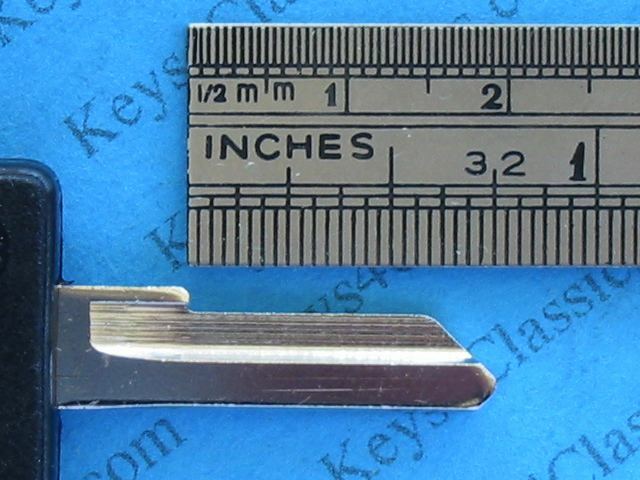 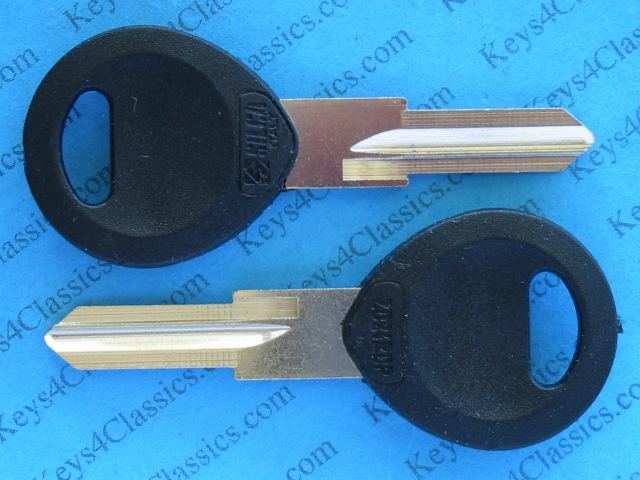 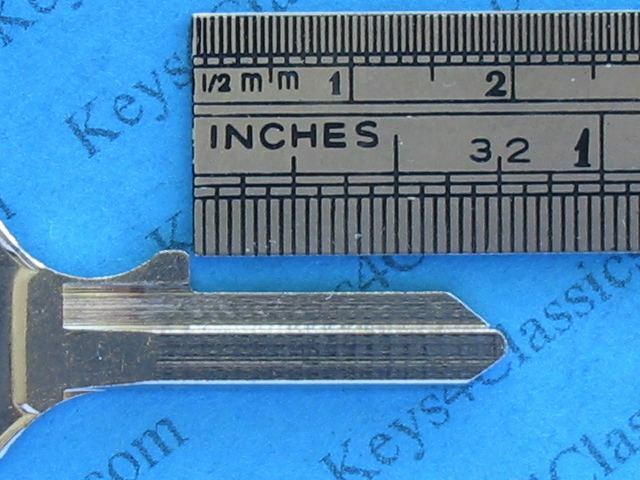 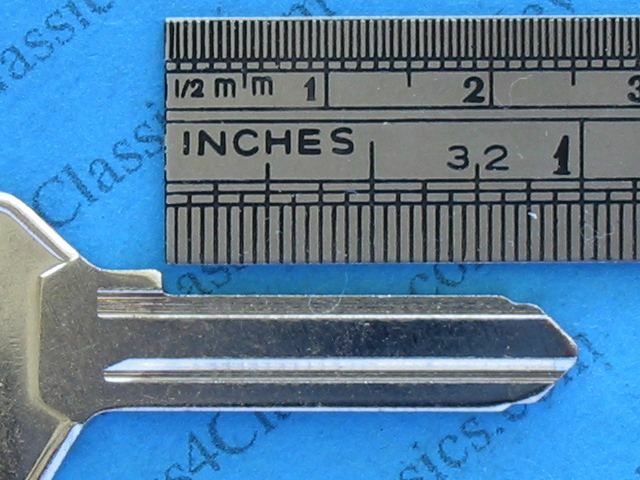 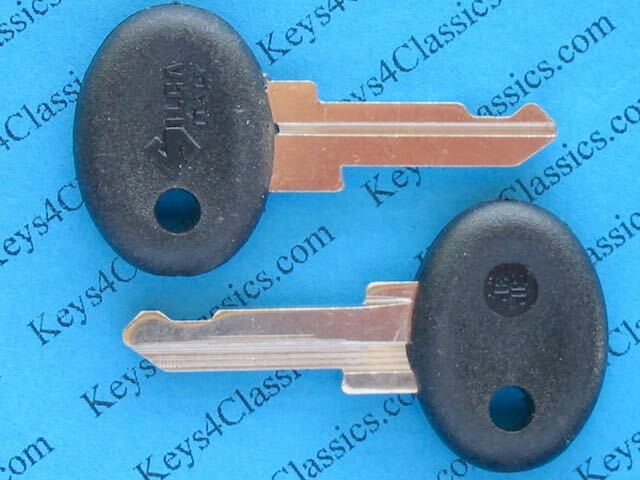 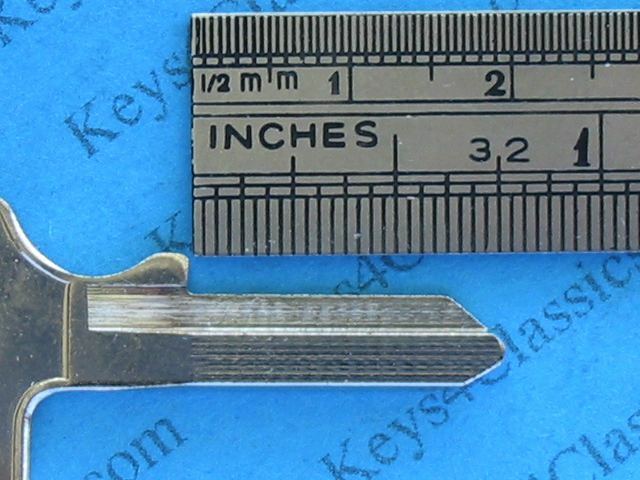 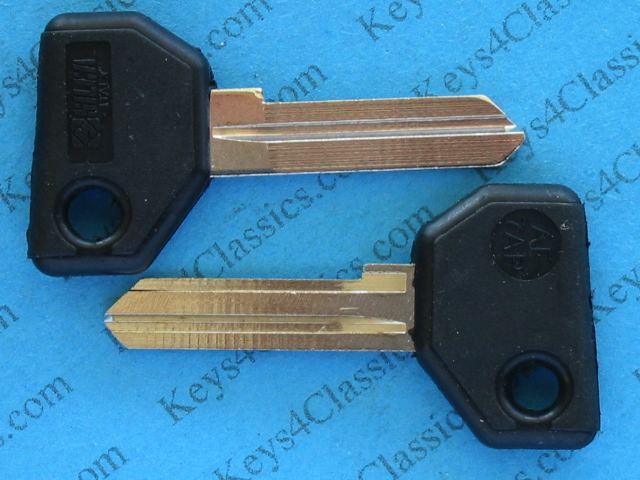 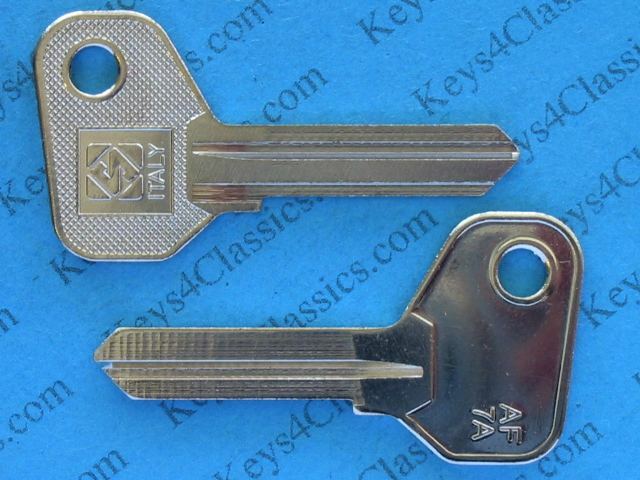 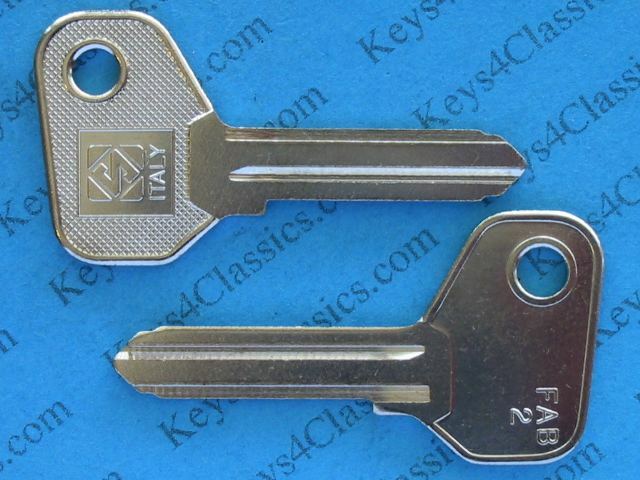 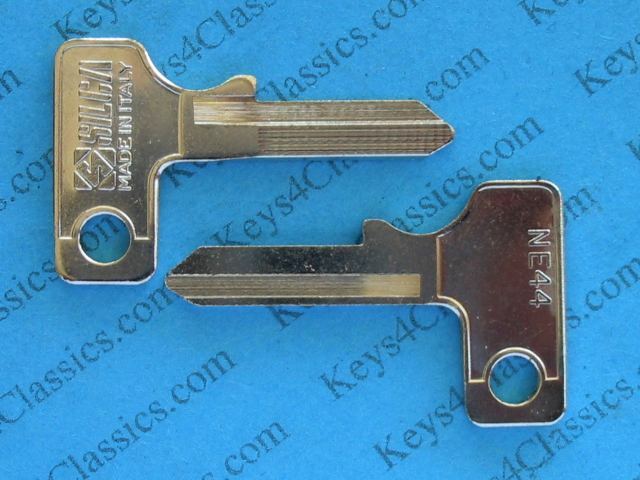 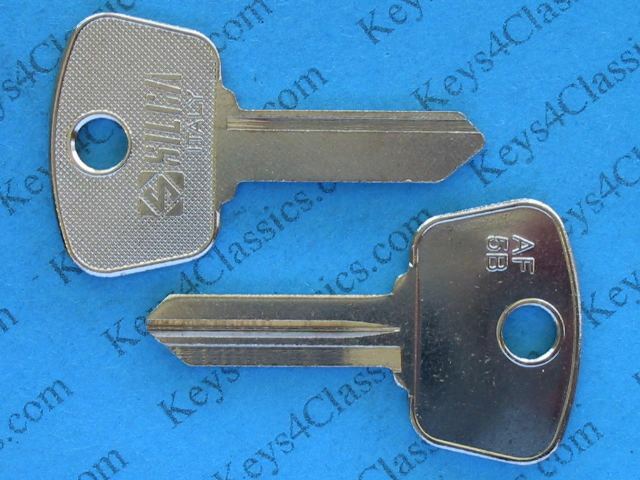 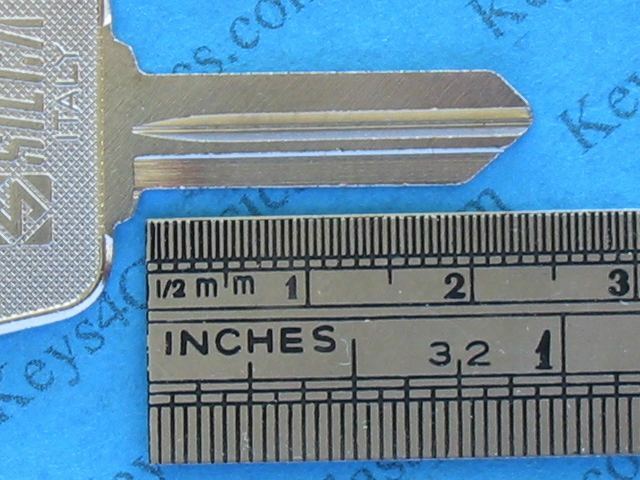 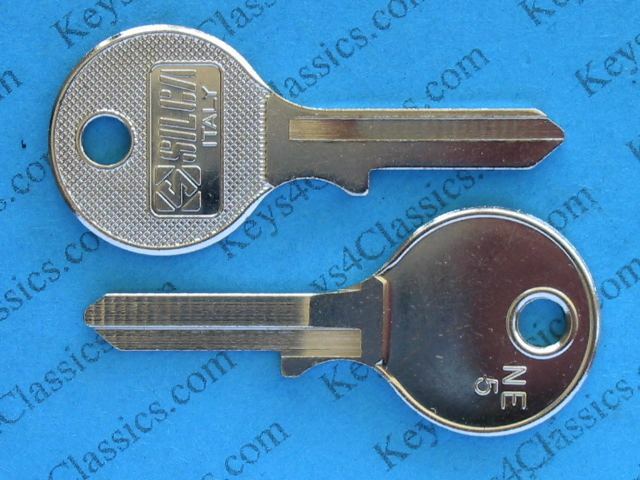 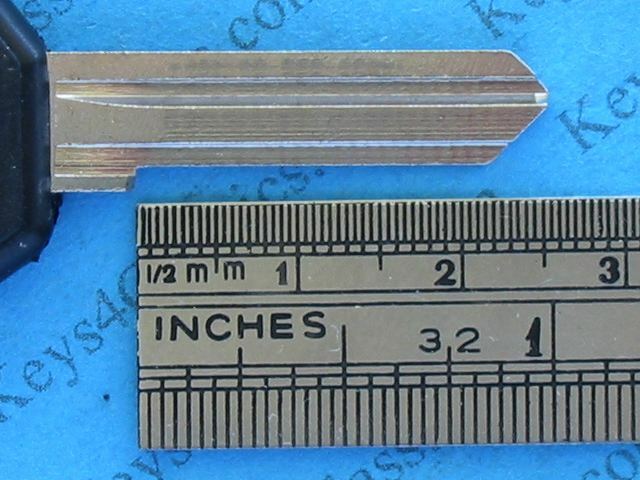 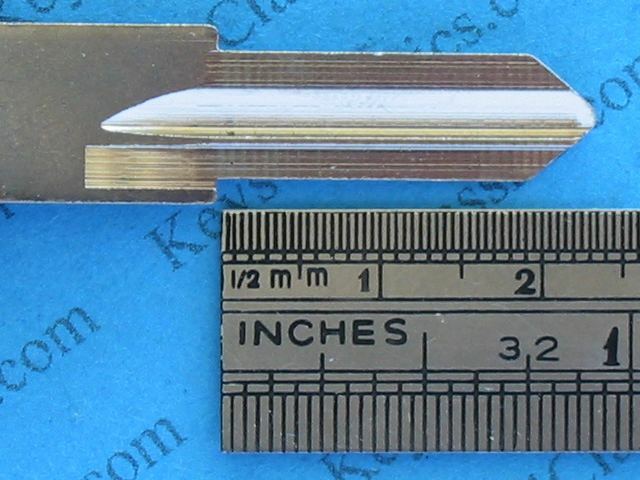 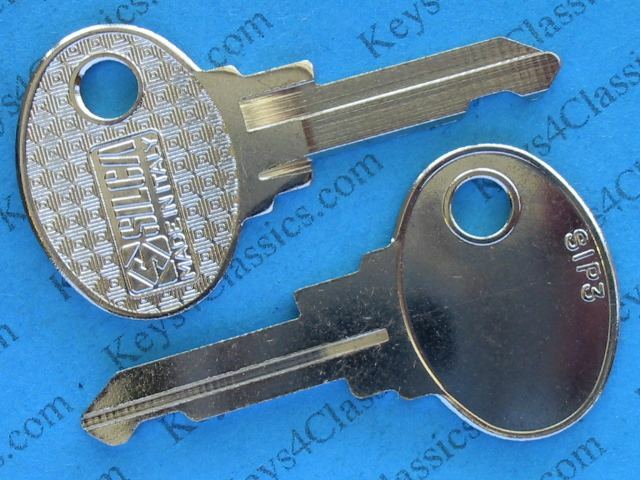 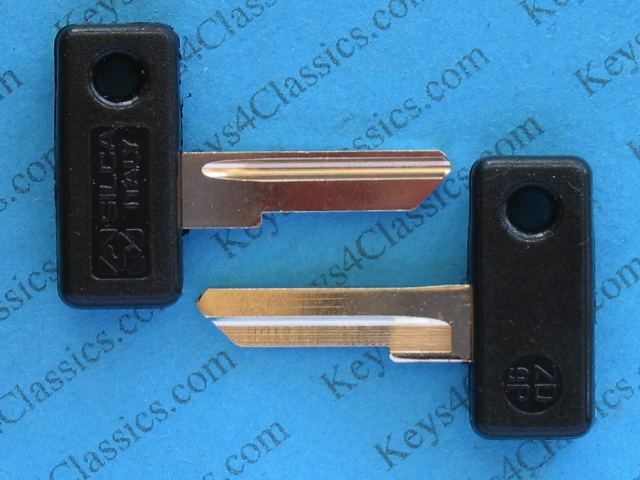 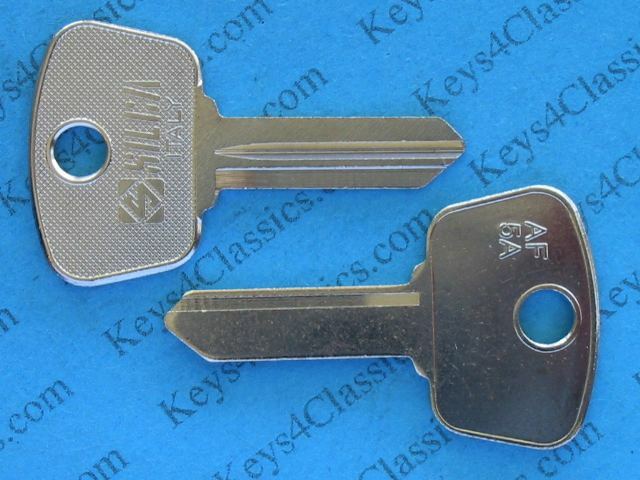 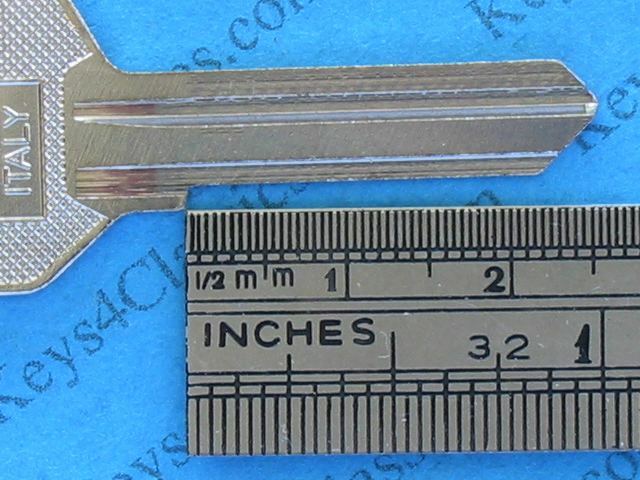 For a black-head version of this key see #1079 below. 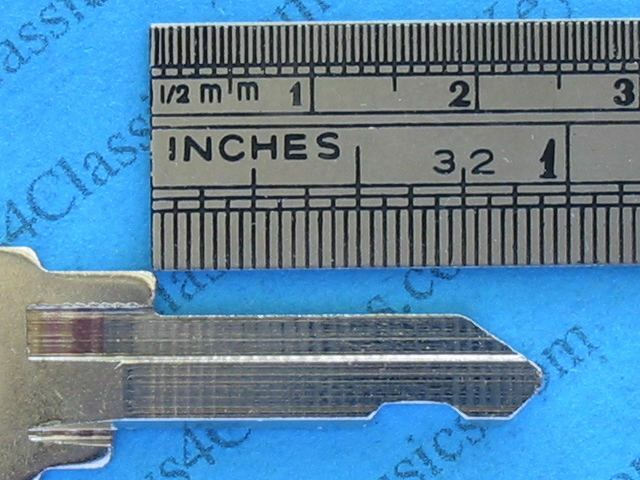 Fits most Moto Guzzi from 1995 on.